La Cave offers both retail and dining in a contemporary and private setting. A large selection of wines will be available both by bottle and by the case, and competitively priced. 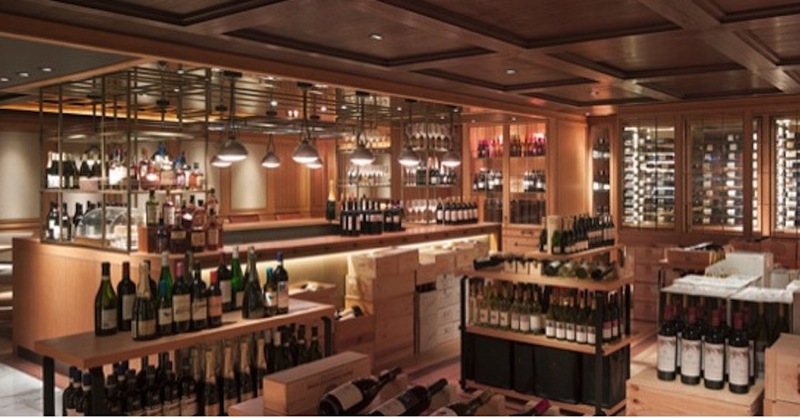 The fine wine selection will cover all major wine regions but show a strong focus on French and Italian wines. There will always be attractive promotions and exceptional service. 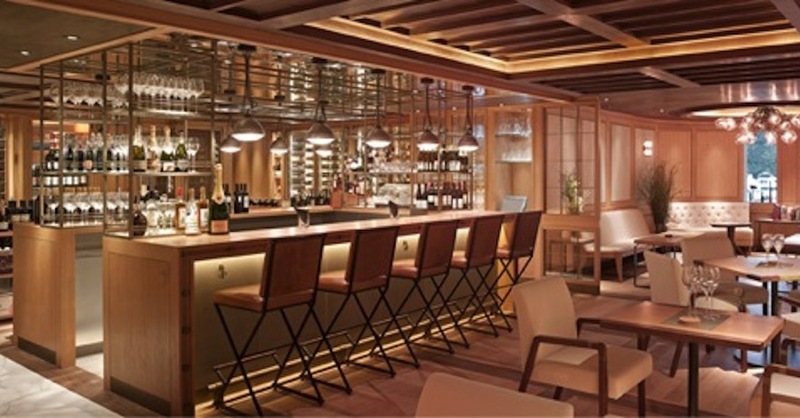 Delve further into La Cave and a tasting and dining area opens up, where a light meal accompanied by a selection of wine by the glass if the bottle is available.